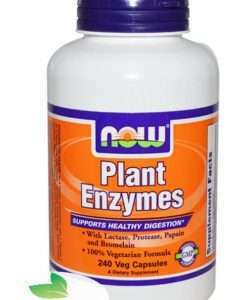 This Now Foods Candida supporting product contains a combination of proven anti fungals and also magnesium and biotin to replenish those vitamins and minerals that are often lacking in Candida sufferers. Previously called Candida Clear , Support by NOW Foods is a high potency formula consisting of herbal extracts, essential fats and the B vitamin biotin. 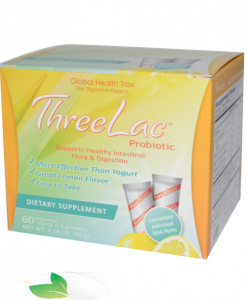 Candida clear is designed to support beneficial gut bacteria and support against Candida albicans overgrowth. The formula also contains caprylic acid and biotin. Caprylic acid, also known as octanoic acid, is a naturally occurring short chain fatty acid that has been used in the treatment of some bacterial infections. Biotin is an essential B Vitamin which contributes to the maintenance of hair skin and nails, but also appears to negatively affect Candida overgrowth. Research suggests that low biotin concentrations may allow Candida to proliferate and grow with ease. 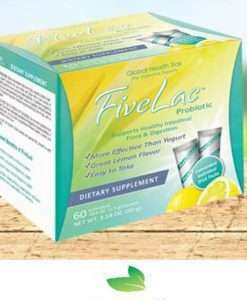 I chose Now Foods’ Candida product based on the positive reviews of others, and I’m pleased to add my own positive to the list. Few supplements have had such an immediate, positive effect as this one — even the first dose was a bit of “ah! at last! finally!” from my body. Be advised, from its effects this seems to be a VERY warming supplement (from a Chinese medicine perspective) — use common sense and moderate your intake if you feel too ‘hot’. But for those suffering from damp, sluggish constitutions, this warming/drying formula sure hits the spot. I noticed an immediate improvement in energy and well-being and have already placed my order for this product again to continue with it. Cellulose (capsule), garlic (bulb), olive leaf, cat’s claw root, wormwood herb, silica, magnesium stearate (vegetable source) and cellulose powder. 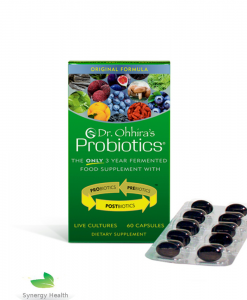 We recommend taking 2 capsules of this product 1-2 times per day. 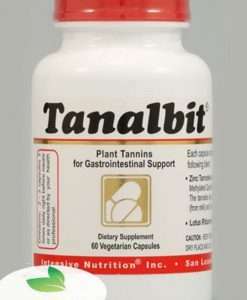 Candida clear/support is suitable for vegetarians and vegans. Had contact from customer services as soon as I placed the order, was kept updated and the item arrived in good time. Better price and service than Amazon.